We really like the Dell XPS 13 up here in T3 Towers. 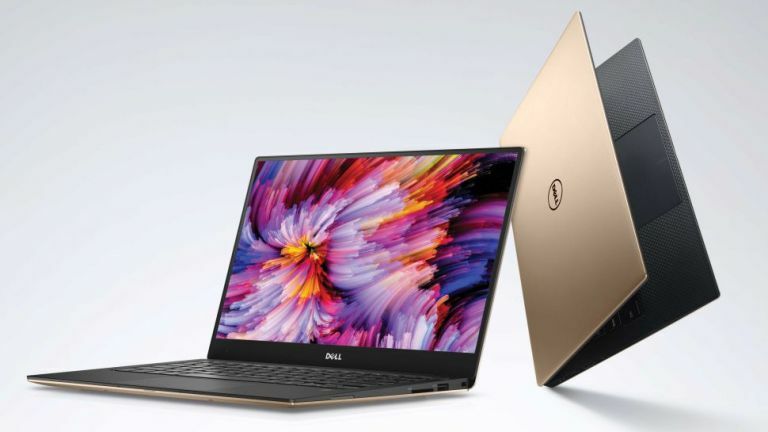 "If money is no object, the kitted out XPS 13 with the QHD+ touchscreen and Core i7 processor is the way to go"
Well, the great news is that the large financial investment needed to secure one of these bad boys has just been softened slightly, with Dell offering a deal that knocks 12 per cent off its price. Just use the deal code SAVE12 at checkout. Dell also has got a range of discounts on its other laptops too, so make sure you have a browse around if you are in the market for a new system.